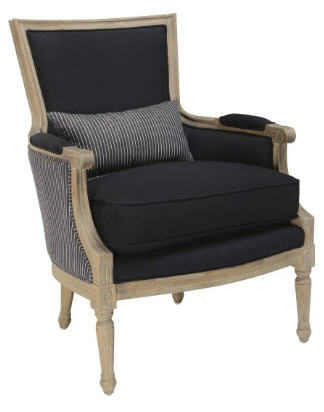 This a classic french inspired hand finished oak framed upholstered chair with all of the details of an antique classic. Dual fabric details with charcoal fabric inside and striped charcoal and white on the outside. 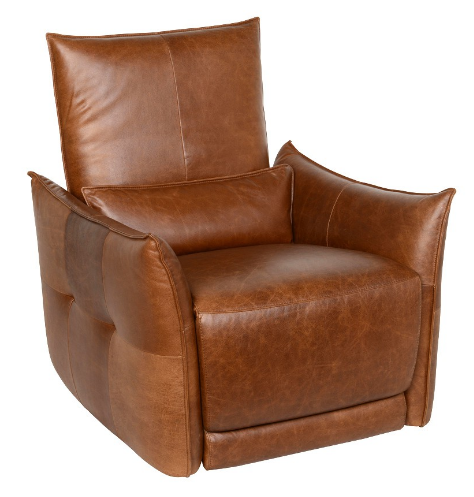 Stunning and comfortable at the same time. 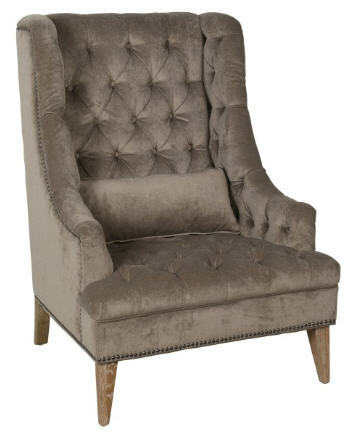 Don’t wait to purchase this little chair as the stock is low and you won’t find a better looking accent chair! 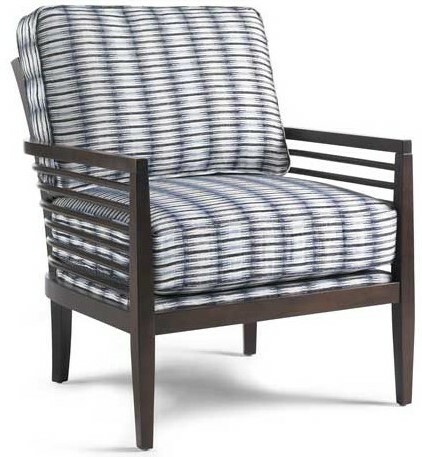 A solid color upholstery fabric along the front and a striped pattern on the back gives this comfortable small chair the ability to be used in any room.